Lately I’ve been seeing a lot of articles shared on social media with titles like “25 Photos That Will Make You Want to Move to Minnesota” and “15 Reasons Minnesota is Better Than Your State” and other click-bait articles that show a bunch of generic stock photos of lakes, snowy “winter wonderland” scenes, and random fields with flowers. I’ve been around the Minnesota plenty, and offer you my version of 30 actual, unaltered photos that prove Minnesota is not only amazing and unique, but much more diverse than people realize. 30. Ramsey Falls, Redwood Falls, MN. 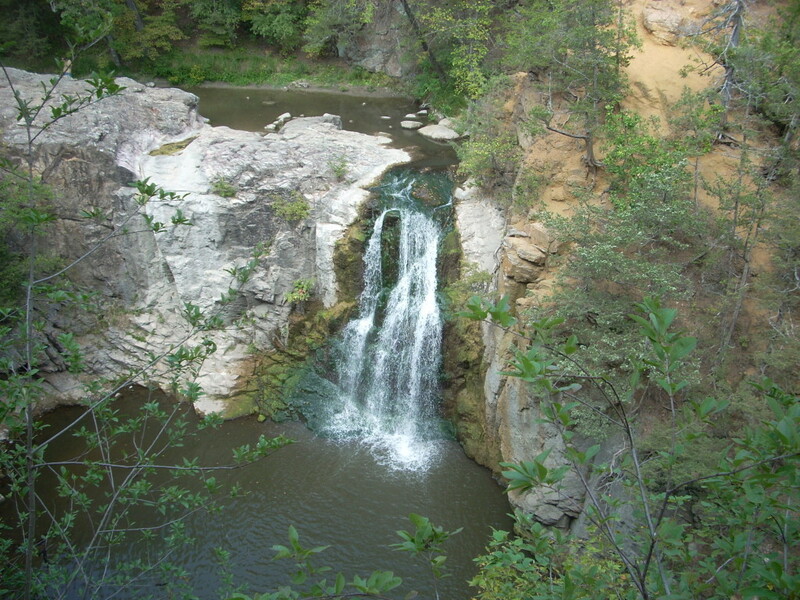 Termed as the “Little Yellowstone of Minnesota”, Ramsey Park near Redwood Falls features 1930′s Civilian Conservation Corps shelters and bridges and the picturesque Ramsey Falls (above). It is the largest Municipal Park in Minnesota. 29. 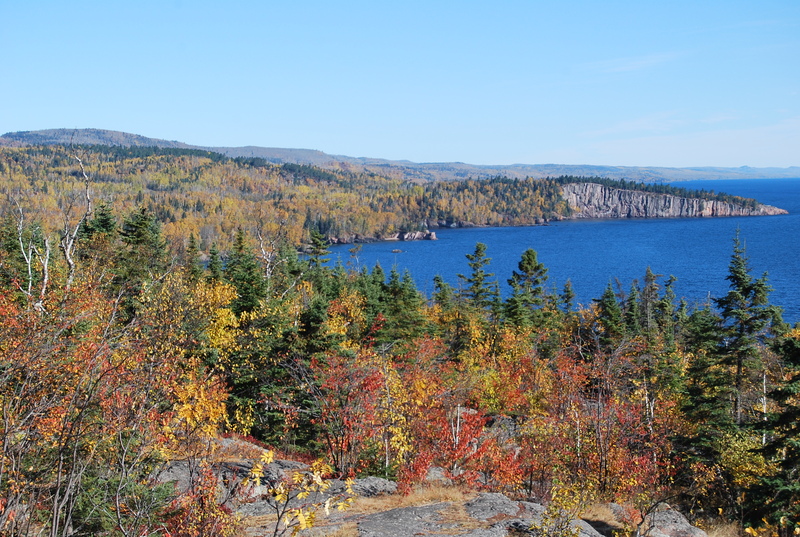 Gunflint Trail – One of the most scenic day-trip byways in the state, the Gunflint Trail traverses rugged woodlands and rocky outcrop-filled wilderness from Grand Marais to the Canadian Border. It’s noted for common wildlife sightings like bear, wolves, and moose. 28. 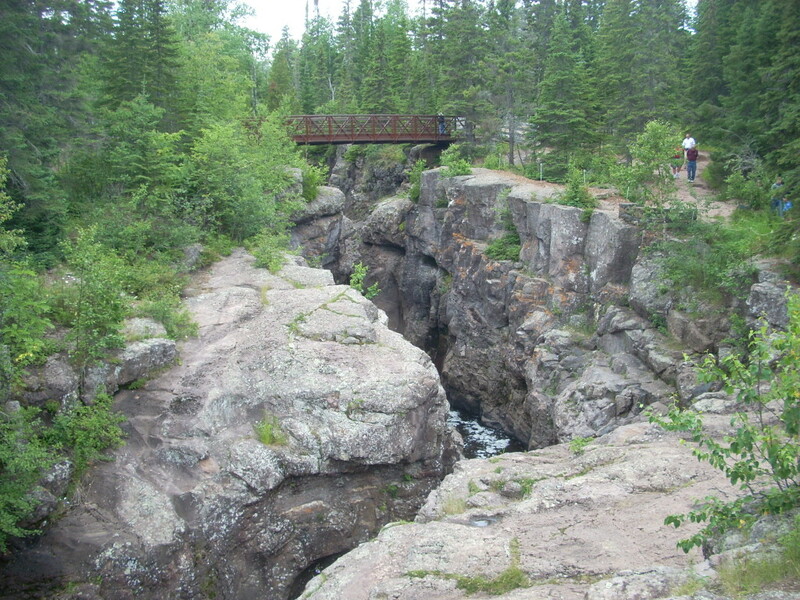 Temperance River Gorge – One of the North Shore’s eight State Parks, Temperance River State Park features a winding river gorge where the river has cut deep into rock formations millions of years old. 27. 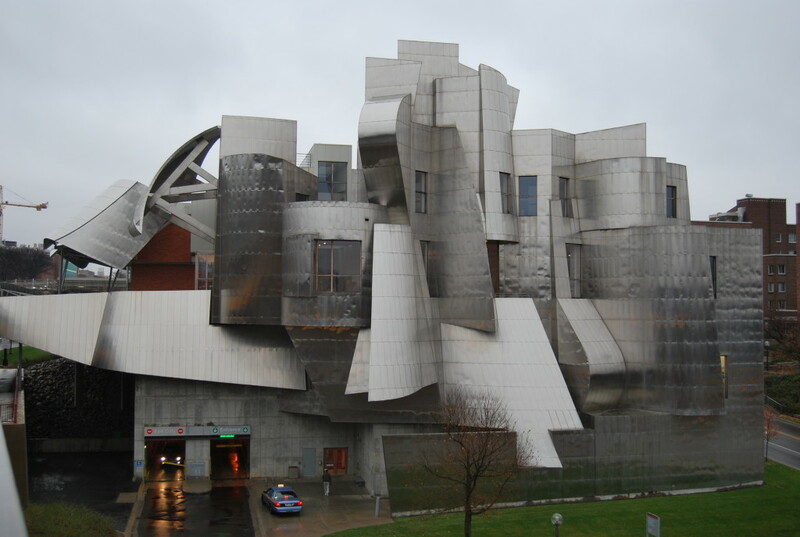 The Weisman Art Museum, Minneapolis, MN – An architectural landmark of the University of Minnesota in Minneapolis, this Frank Gehry-designed museum of modern art is situated on a bluff overlooking the Mississippi River on the West Bank of campus. 26. 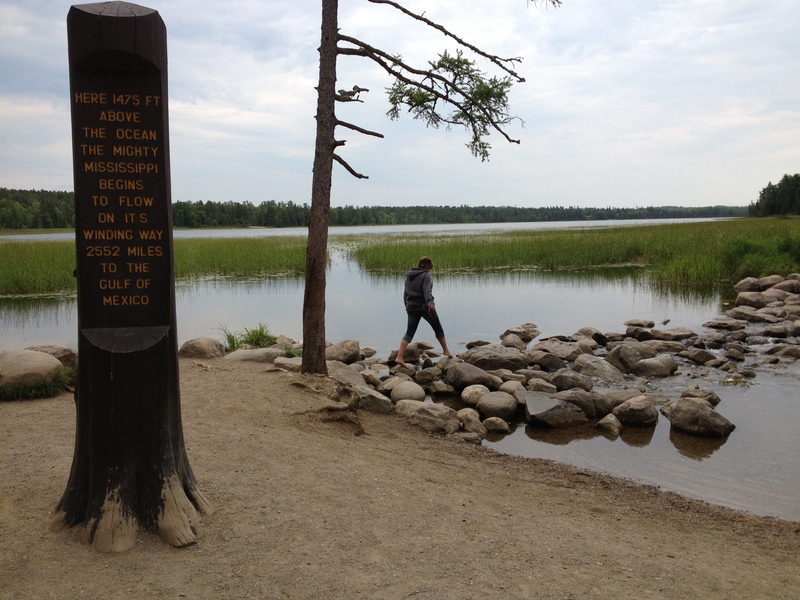 Headwaters of the Mississippi River, Itasca State Park – Lake Itasca is located in north-central Minnesota in a sea of towering pine trees and clear lakes. The Mississippi River begins here as a small creek, and visitors pay homage by stepping across the stones at the mouth. 25. 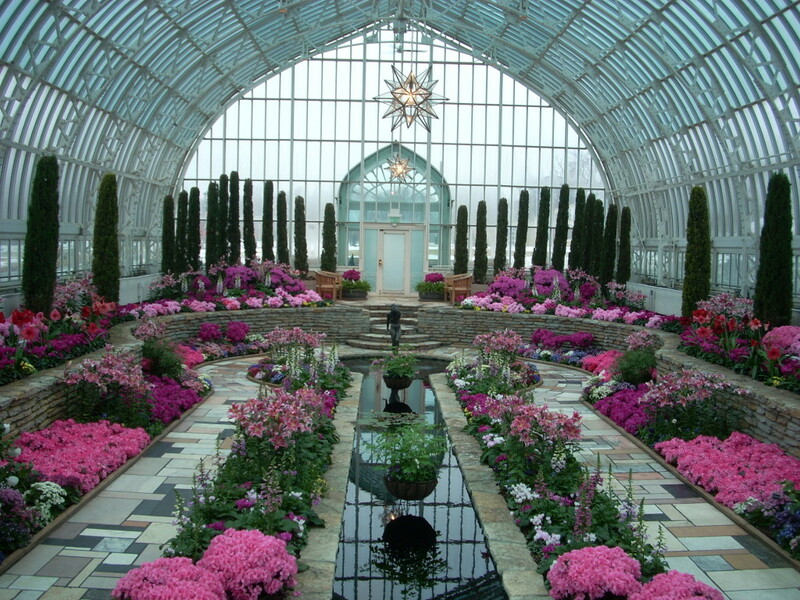 Sunken Gardens, Como Zoo Conservatory – The indoor botanical gardens inside the McNeely Conservatory at St. Paul’s Como Zoo feature rotating seasonal flower displays. It’s open every day of the year and kept at a humid 75 degrees. 24. 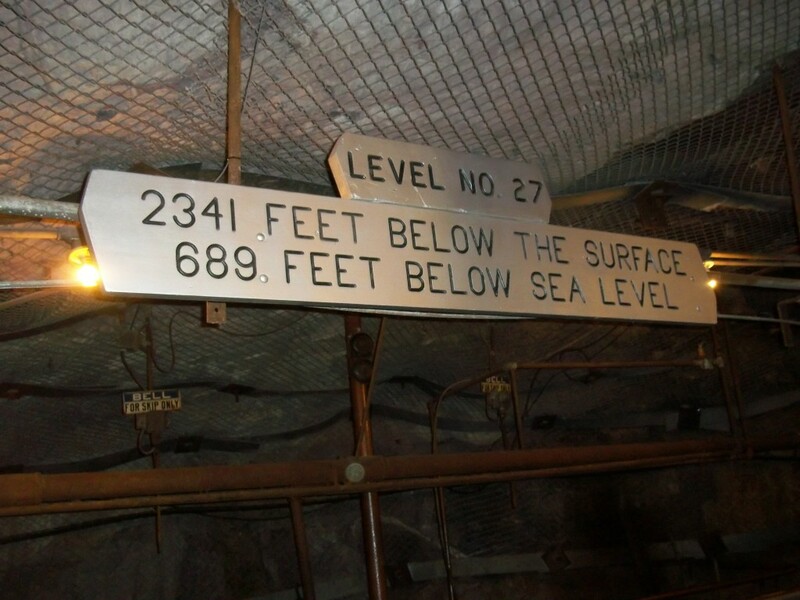 Soudan Underground Mine, Soudan, MN – Take a trip a half-mile underground and hop on a trolley to the deepest point of a century-old taconite mine way up on the Iron Range. This is a fun one. 23. 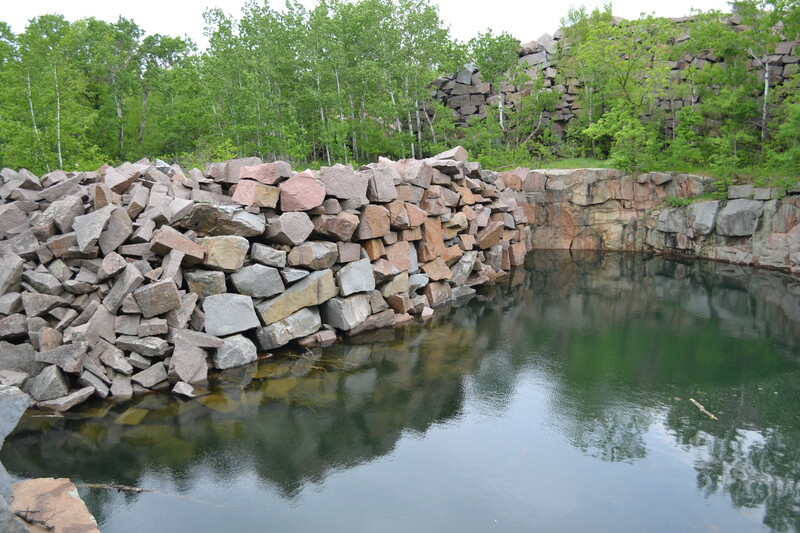 Quarry Park, Waite Park, MN – An old granite quarry site turned into a county park near St. Cloud, MN. The deep quarries filled with crystal-clear water are popular with divers. 22. Shovel Point (Lake Superior) Iconic and beautiful, Shovel Point (best viewed from Palisade Head overlook) juts out from the shoreline into Lake Superior. Oh, and also- we have insanely beautiful fall colors too. 21. 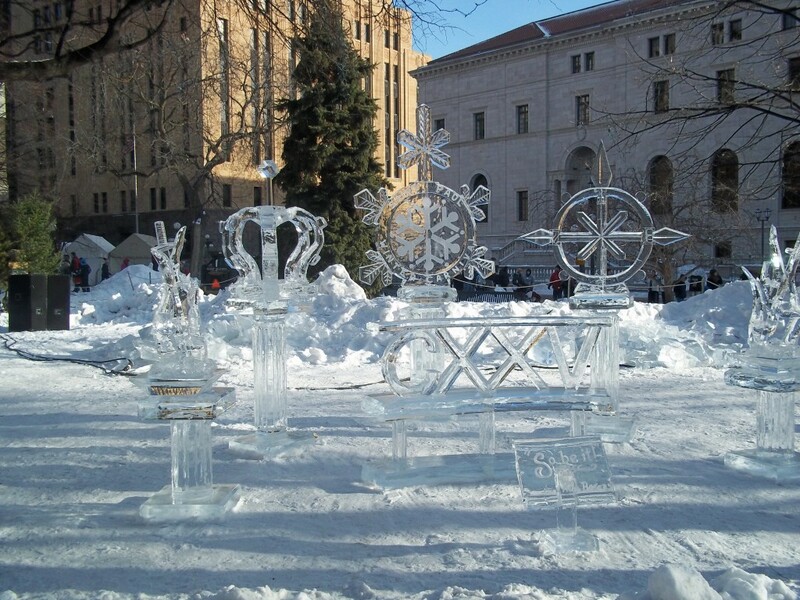 Winter Carnival, St Paul, MN – Each year in winter, Rice Park in downtown St Paul is transformed to an amazing scene of ice-carvings. There is a parade, snow sculptures at the fairgrounds, a King and Queen are crowned, and there’s even an ice bar. 20. 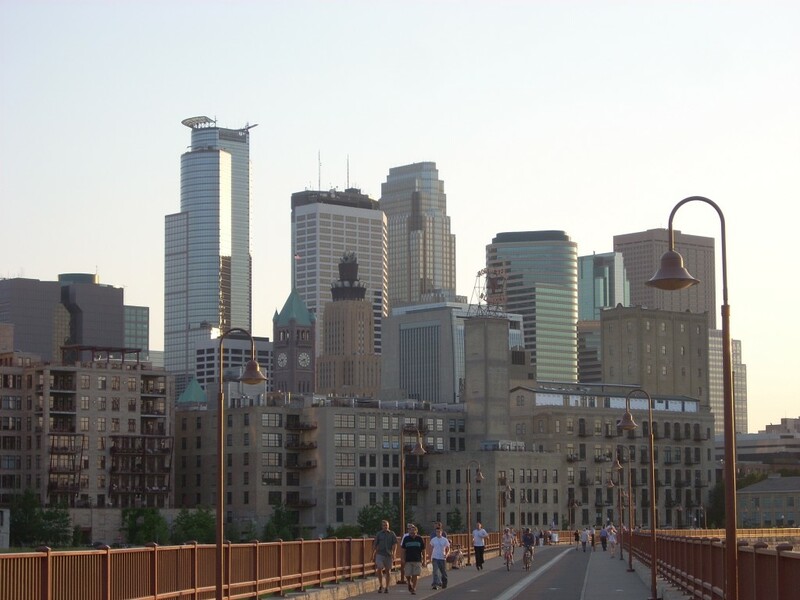 Minneapolis Skyline – Arguably best viewed from the Stone Arch Bridge (above), the Minneapolis skyline features a great variety of architecture, size, and color. 19. 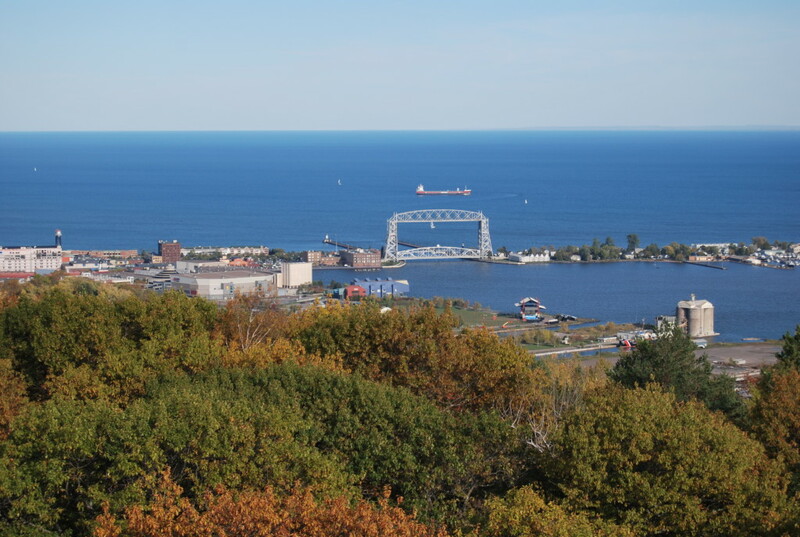 Duluth Harbor / Canal Park, Duluth, MN – Famous for its iconic liftbridge, the harbor at Duluth sees countless freighters going in and out making their out to the ocean. Canal Park is extremely touristy and picturesque, vintage and coastal. 18. 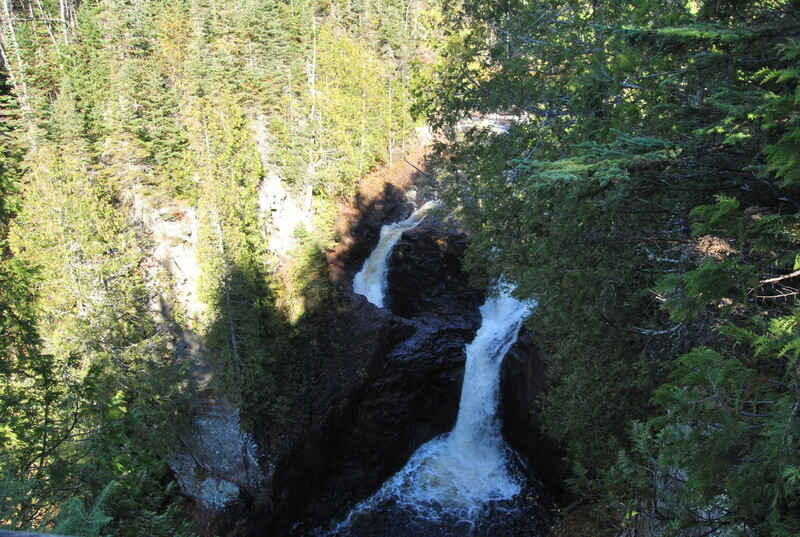 Devil’s Kettle, Judge C.R. Magney State Park – The Devil’s Kettle is a real geological anomaly. 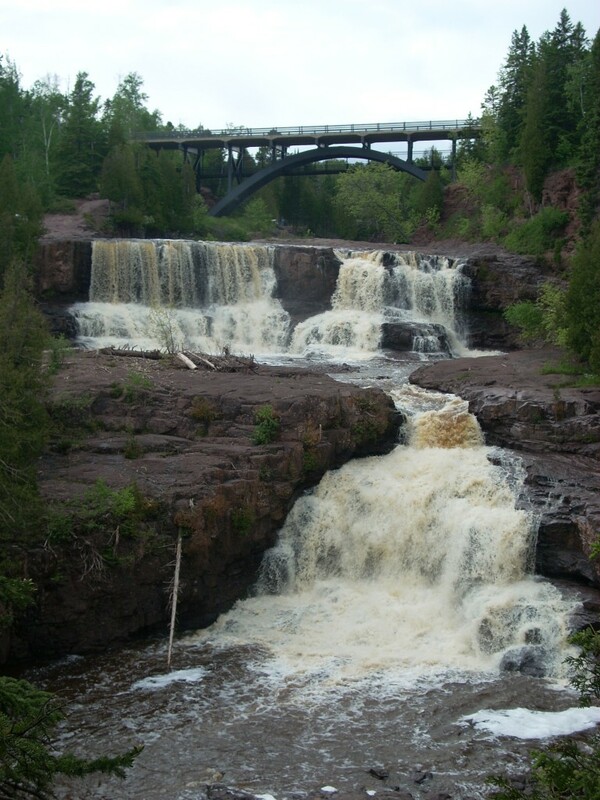 The Brule river splits here into two falls – the waterfall on the right drops fifty feet into a pool and makes its way out to Superior. The falls on the left drop into a sinkhole and disappears, according to legend, forever. Apparently geologists have dropped brightly colored dyes and other objects into it and have no idea where they end up. 17. Crystal Beach (North Shore) There are many beautiful beaches on the North Shore of Lake Superior, including this hidden beach found at the end of a narrow hike off an unmarked spot on Highway 61. 16. 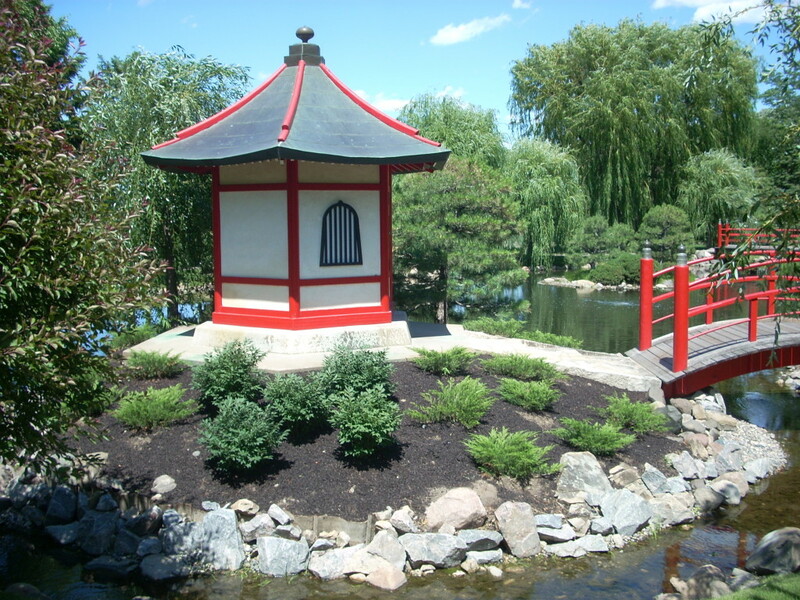 Japanese Gardens, Bloomington MN – There are several Japanese Gardens in the Twin Cities area, but the one found at Normandale College in Bloomington is exceptionally gorgeous with red and white pagodas, stone lanterns, and koi ponds. 15. Turquoise Lake, Mystery Caves State Park – Yeah, that’s a turquoise-colored lake inside one of Minnesota’s two accessible cave systems. 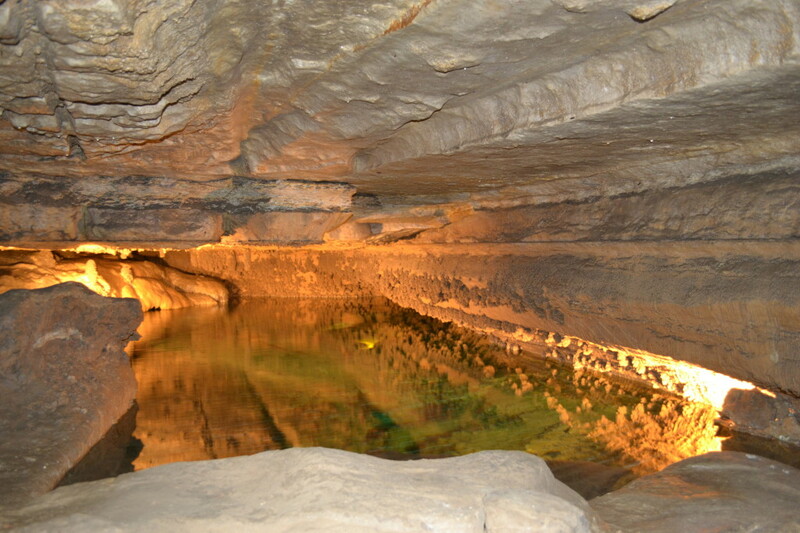 The other, aptly named Niagara Cave, contains a 60-foot waterfall. 14. 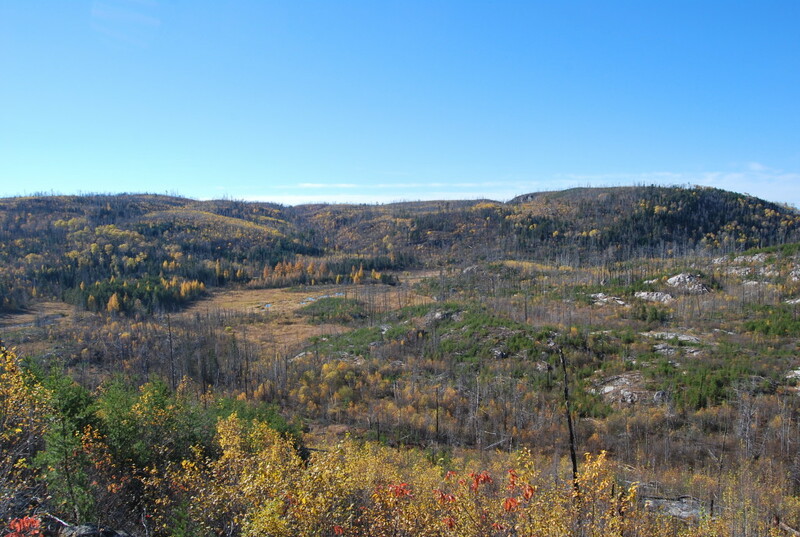 Mineview in the Sky, Virginia, MN – Take a drive up to the overlook of the Rochleau open pit mine in the Iron Range town of Virginia. 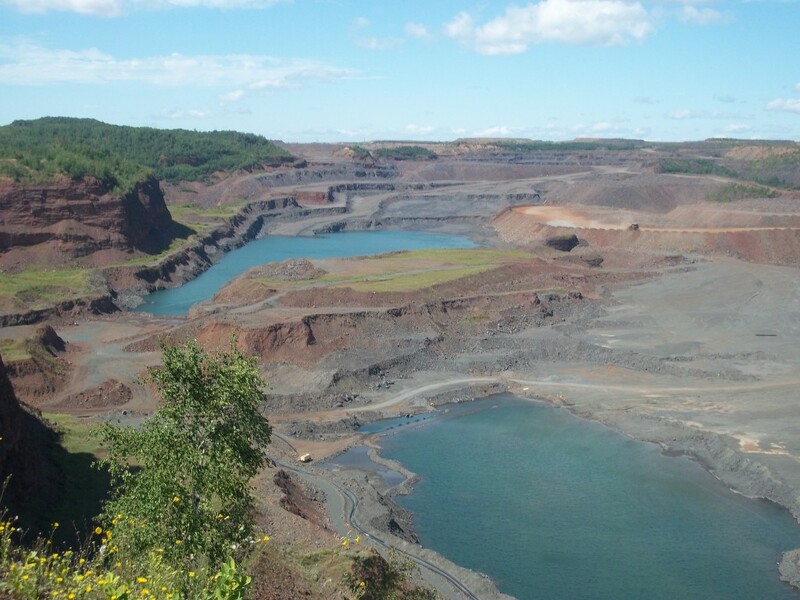 The mine has since filled up with water, giving the reddish-colored rock a stunning contrast. 13. 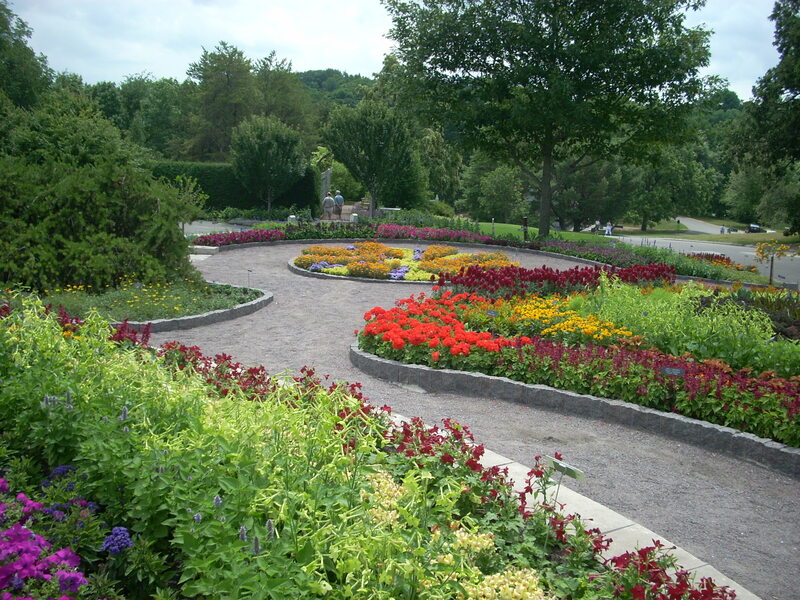 Minnesota Landscape Arboretum, Chanhassen, MN – This 1,137-acre horticultural garden and outdoor arboretum is the Upper Midwest’s largest public garden, found just outside of Minneapolis. 12. 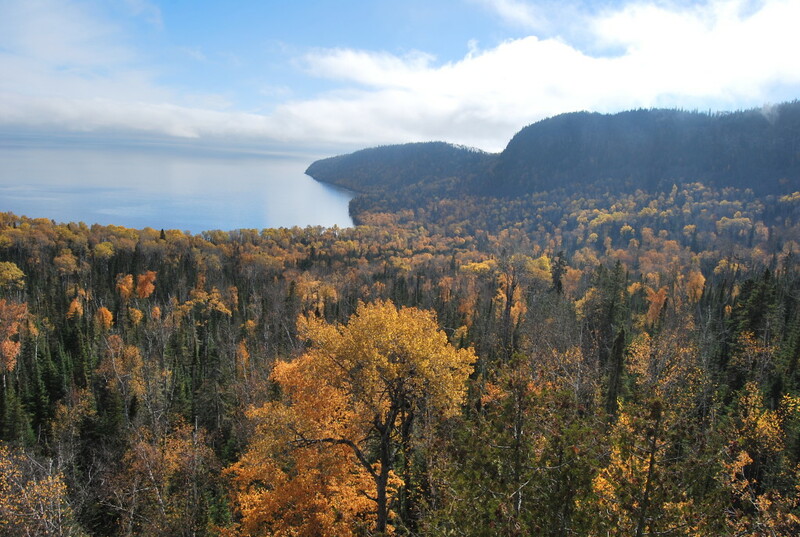 Sawtooth Mountains Along Lake Superior – The rugged, majestic, rocky coastline of Lake Superior is dramatic and wild along the stretch between Duluth and Grand Portage, with plenty of overlooks, hikes, and beaches. 11. 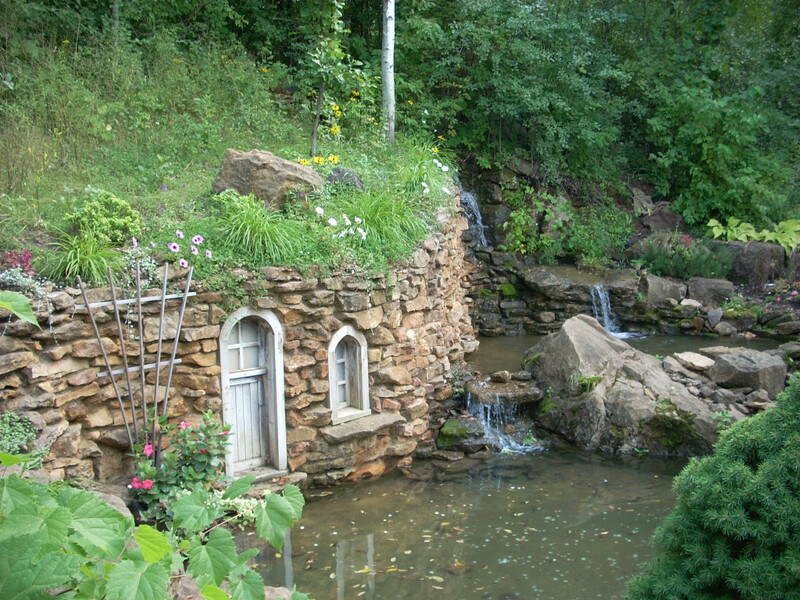 Enchanted Forest, Minnesota Renaissance Festival, Shakopee, MN – The Enchanted Forest at the Renaissance Festival each September in Shakopee features little elf houses and bridges over ponds in a whimsical, woodsy setting. 10. 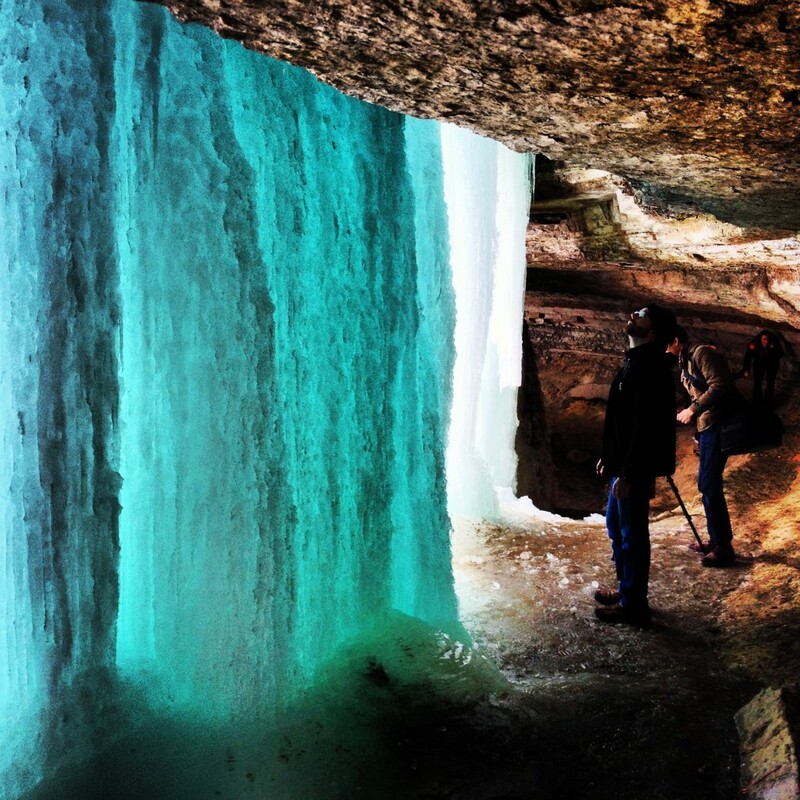 Minnehaha Falls During Winter: Minnehaha Falls is a 50-ft waterfall inside the city limits of Minneapolis. It’s beautiful year-round, but when it freezes in winter, you can go behind it. Read our exclusive report here. 9. 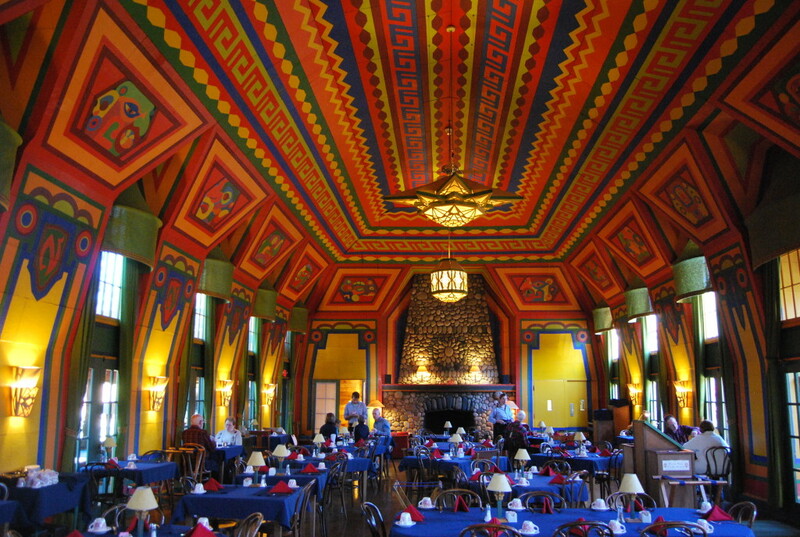 Naniboujou Lodge Dining Room, Grand Marais, MN – Once described as “The North Woods’ answer to the Sistine Chapel,” the dining room interior at the Naniboujou Lodge is a mix of Cree Indian and Art Deco, and has not been once altered since its completion in 1929. 8. 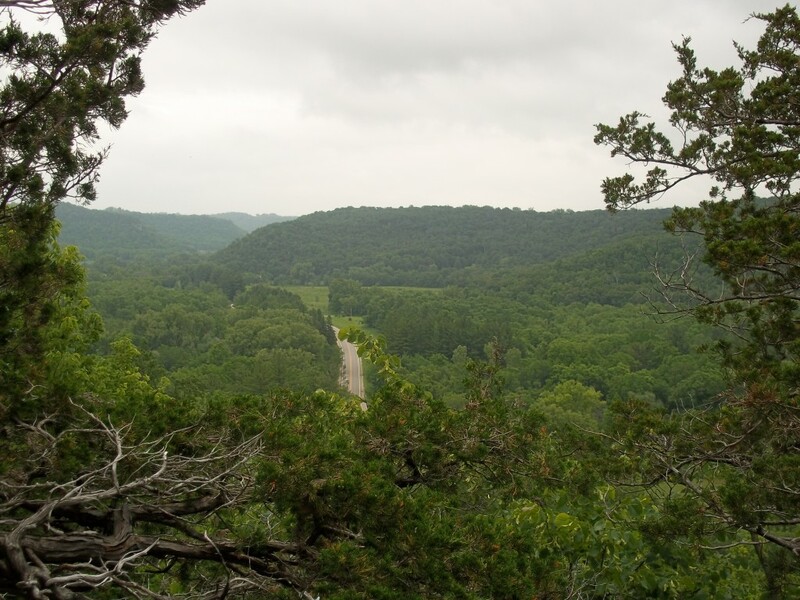 Bluff Country, Southeast Minnesota – The southeastern corner of Minnesota is undeniably beautiful with its deep valleys and rolling bluffs. Whitewater State Park is a great place to hike up the ridgelines and fish for trout in the streams. 7. 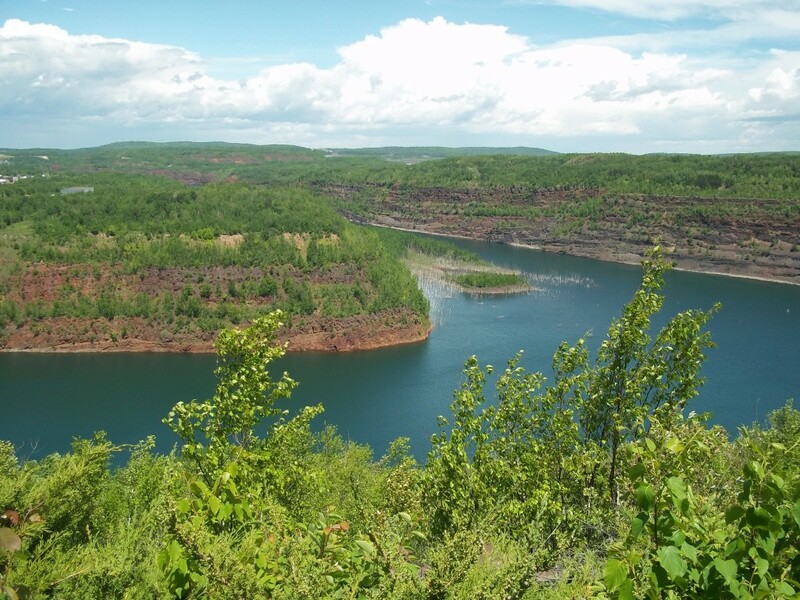 Hull-Rust-Mahoning Mine, Hibbing, MN – The largest open pit mine in the state is often referred to as the “Grand Canyon of the North.” There is a great overlook site just outside of Hibbing, MN. 6. 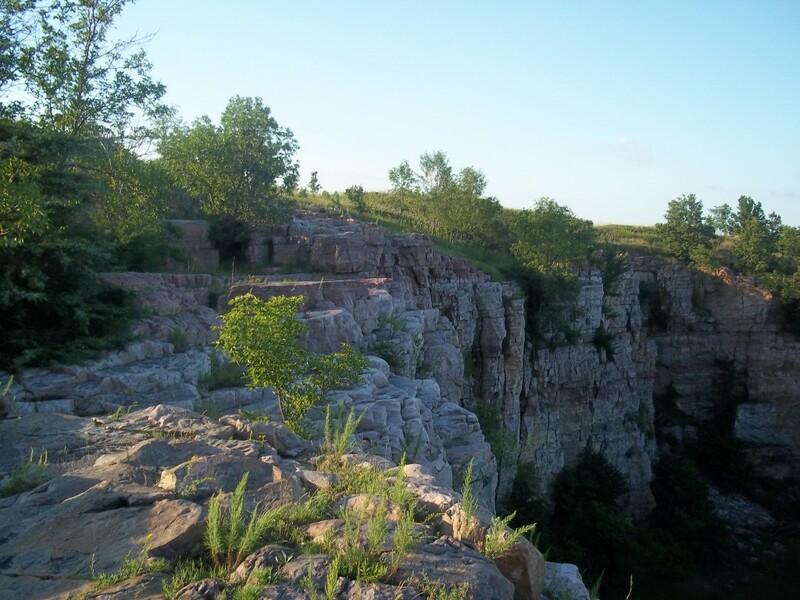 Blue Mound State Park, near Luverne, MN – Southwest Minnesota is pretty flat, but at Blue Mound State Park, there are bison roaming the prairie, cactus on the rocky ground, and a 100-ft quartzite cliff rising from the plains. 5. 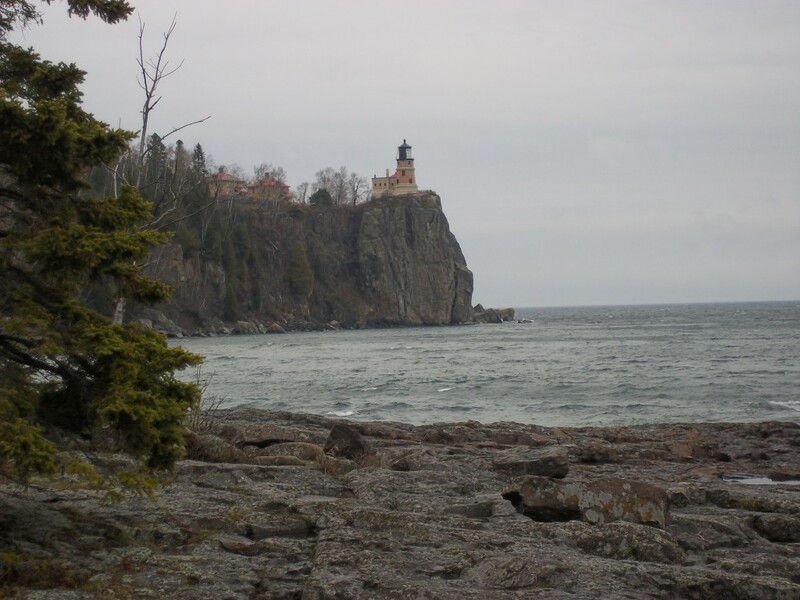 Split Rock Lighthouse – Emblematic of Minnesota and Lake Superior, Split Rock Lighthouse is one of the most visited and photographed landmarks of Minnesota. More here. 4. 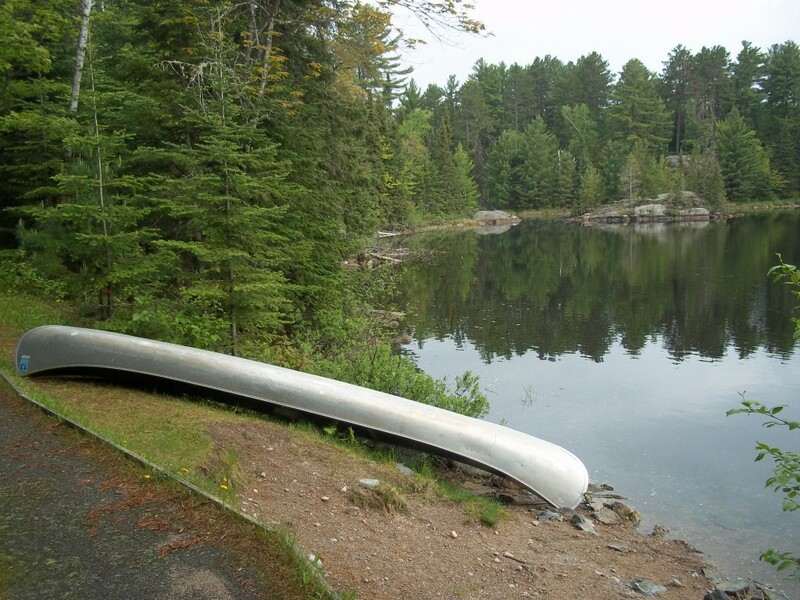 Boundary Waters Wilderness Canoe Area – One of the last remaining wildernesses in the lower 48, it is a million-acre maze of pristine lakes, rocky outcrops, and pine forests. 3. 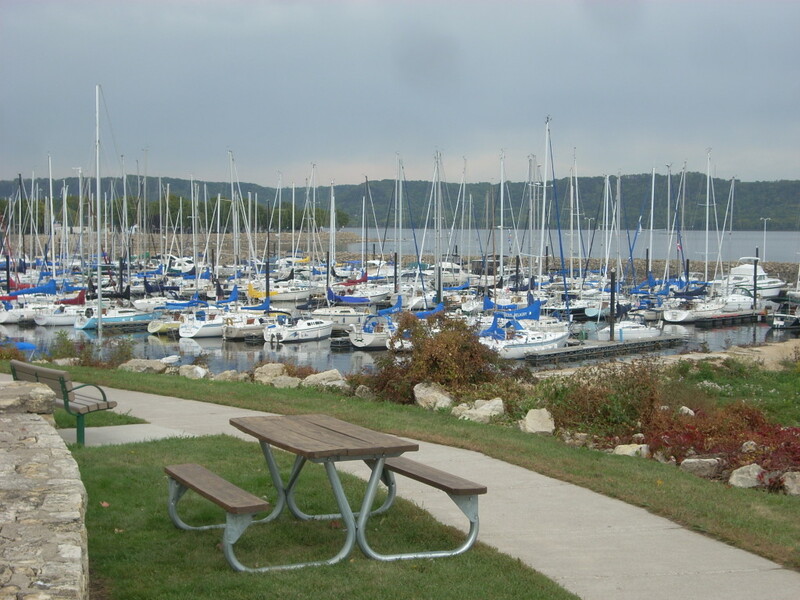 Sailboat Marina, Lake City, MN – Lake City is a classic Minnesota town situated along the Mississippi River where it widens out to become Lake Pepin. Edged out by bluffs on both sides, it is here where waterskiing was invented in 1922 by Ralph Samuelson. 2. 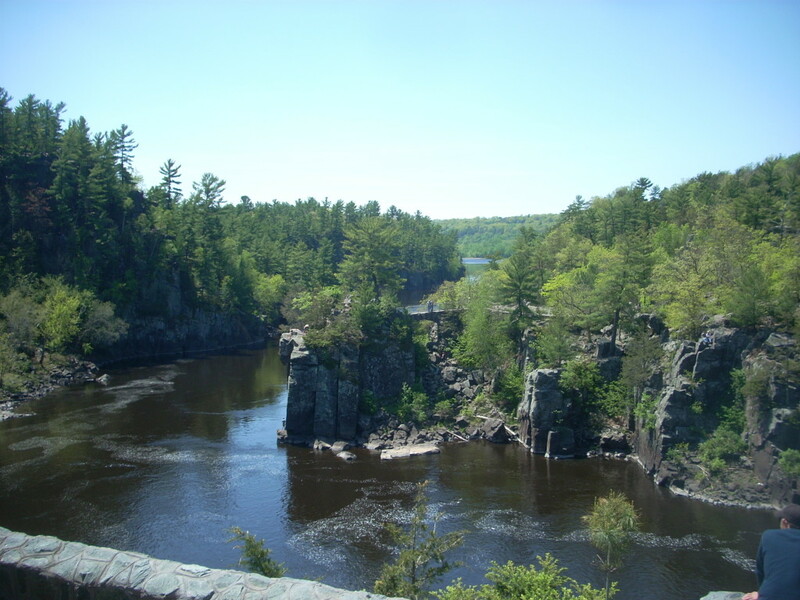 “The Dalles” at Interstate State Park, Taylors Falls, MN – The geology at Interstate State Park on the MN/WI border is breathtaking. It’s an easy day-trip from the cities and features potholes, outcrops, rock-climbing, and a ferry tour. 1. 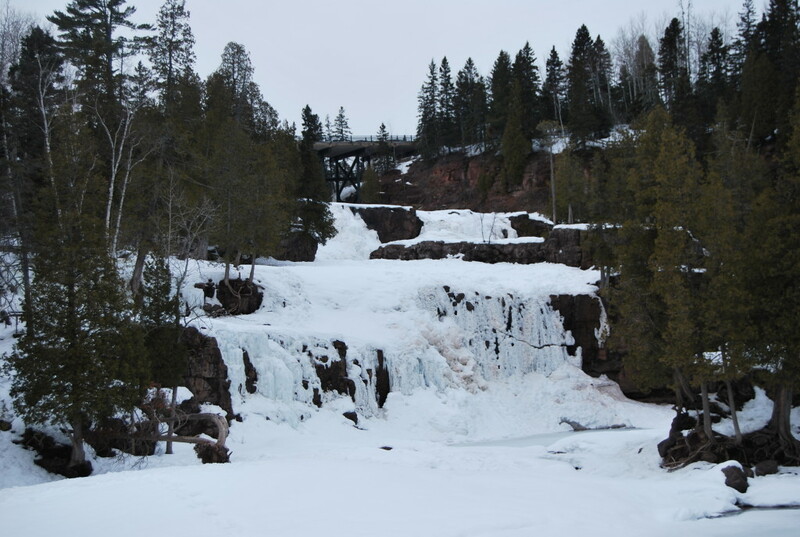 Gooseberry Falls – Minnesota’s most famous waterfall is beautiful any time of year. 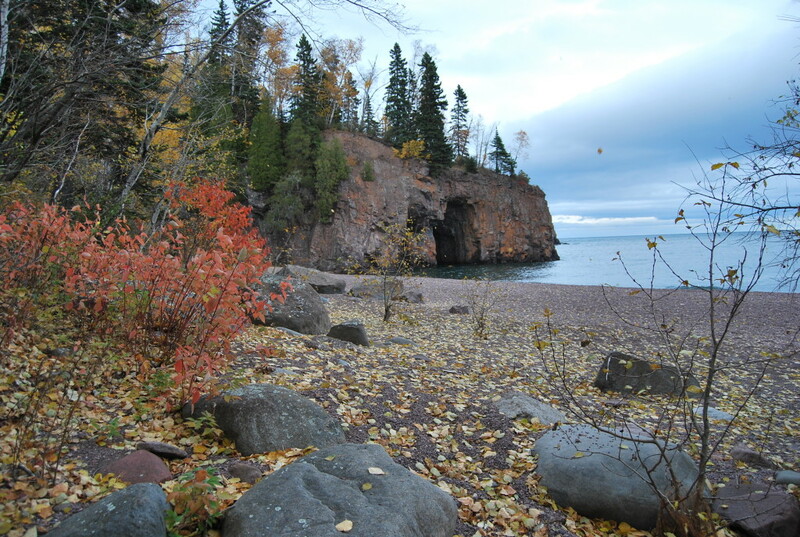 Five sets of falls formations thunder down a rocky gorge and flow out to Lake Superior. There is a reason this is the most visited state park in the state. Thank you for the refresher on places I’ve been and forgotten. Thank you for the primer on places I must add to my list! I think I’ll hit some of the obscure places on the way, too. This is exactly why HighwayHighlights is bookmarked. Thank you for reading! Minnesota definitely has a lot of amazing scenery.